Education board is a committee that has a group of people/directors who determine the education policies in a city, state and country. Each state has education boards which is recognized by the concerned Government. It is formed with the motive formulate and regulate policies, rules & regulation of the education system. The boards of education may be for primary education, secondary education, technical education, school education, open school, vocational education and so on. Do you want to get the details of education boards in various states of India? 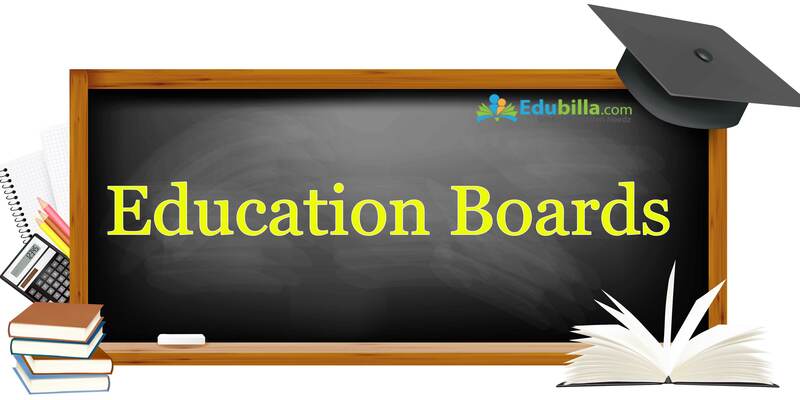 You can get information about various education boards in India in the foremost educational information portal Edubilla.com. It provides details such as about the particular education board, its objective, established year, city, country and contact details. This will enable the people in the corresponding city/state to know the details about respective education board which is essential to be known.